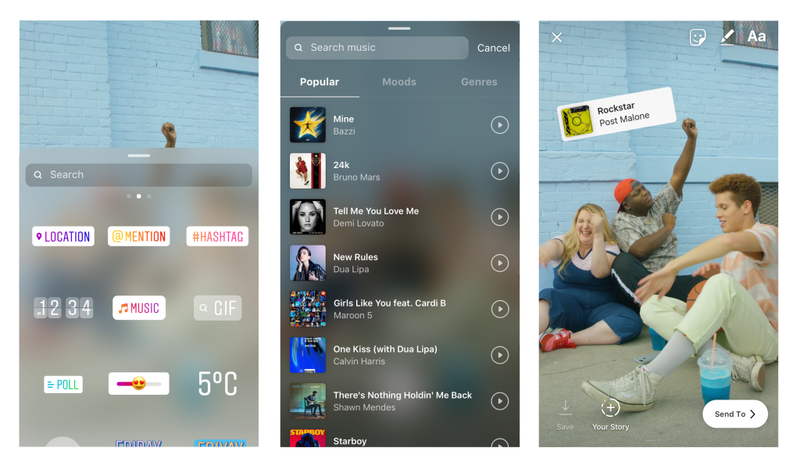 While you could previously add background music via Spotify, Instagram’s new in-app feature makes the process much easier. With these new "music stickers," you can select a track before you record the video or select a particular segment of the song to fit into your video. The ability to select a track before capturing the video is currently only available for iOS but Instagram is working on releasing the feature on Android soon. They are also adding new songs to the music repository in the next few weeks, so stay tuned! IGTV is barely a month old, and Bacardi has already started mixing it up. They’re creating a music video for IGTV, driven by options selected on Instagram Stories by its audience. The video will feature dancing duo and Instagram influencers Les Twins, inviting followers to vote on everything from choreography, camera angles, locations, and even the length of the video. The resulting video will be posted on both Bacardi’s and Les Twins’ IGTV feeds the following day. 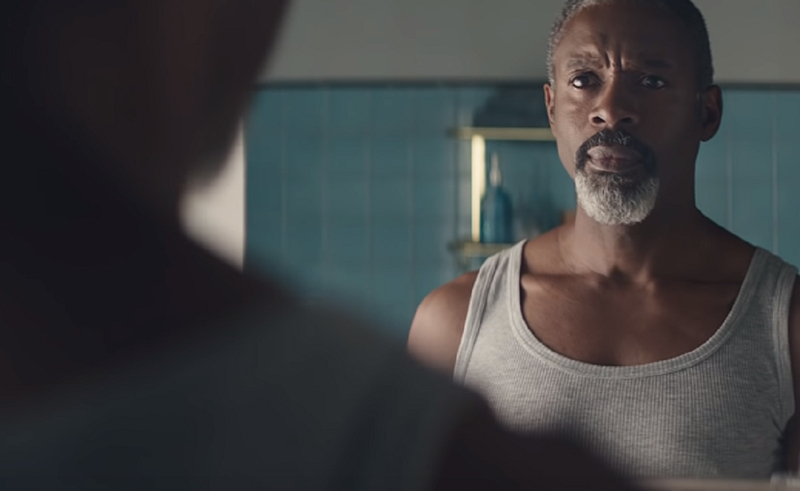 The production is part of Bacardi’s year-long Do What Moves You campaign, which aims to inspire consumers to live expressively. With Instagram looking for future growth in developing countries, a lite version of the app was just launched to better suit the capabilities of various internet speeds and devices. The ‘Instagram Lite’ Android app is not only smaller (at only 573KB, 50 times smaller than the main app at 32MB) - it also consumes less data and loads faster. Similar to the full-fledged app, Instagram Lite enables users to filter and post pictures to their feed or IG Stories, view Stories, as well as browse the Explore page. However, users will be unable to share videos , use the direct message feature, or take advantage of the newly announced 4-way video chat.